Amazon employees in Italy have made history. Workers announced on May 23rd the first-ever direct agreement between unions and the company anywhere in the world. 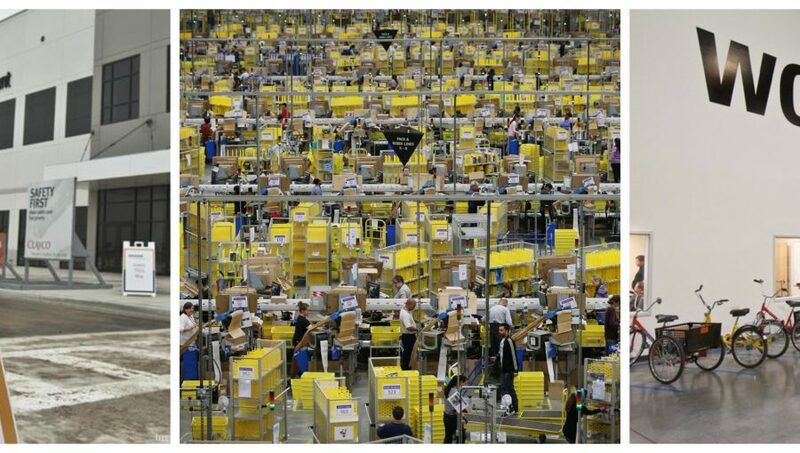 The Italian agreement tackles inhumane scheduling, one of the core labour problems at Amazon fulfillment centres globally. The deal, which is supplementary to the nationwide sectoral collective labour agreement, ensures fairness in scheduling through reductions in mandatory night shifts and distributing weekend work in a just way. Amazon is notorious for long hours, punishing quotas, and little break time during shifts. In some facilities, workers say they do not have time to even use the restroom. Italian union Filcams Cgil Nazionale played a leading role in the negotiations. “The agreement provides that night work is initially carried out only by voluntary employees, providing, among other things, an increase of 25 per cent of the compensation under the employment contract,” Mensi continued. Workers are guaranteed four consecutive free weekends every eight weeks and shifts alternate between Saturdays and Sundays. The win in Italy comes after months of protests and organizing by workers. With UNI’s help, Italian and German workers coordinated strike activity in November 2017. “This deal is important in light of the strikes and protests of last November, when on Black Friday many employees demanded reasonable workloads and less of an impact on their family life. This agreement that can now pave the way for new corporate relationships on issues of health and safety of the workplace,” said Maria Grazia Gabrielli, General Secretary of Filcams Cgil Nazionale. The agreement, approved by a large majority of voting workers, will run for one year starting June 17, and the union will closely monitor the results. “It’s clear that Amazon must negotiate with workers who have organized into unions, and with Amazon’s labour practices under fire throughout Europe and the U.S., the agreement will be the first of many that will reform the company’s model of exploitative labour relations,” said Mathias Bolton, Head of UNI Commerce. This article first published on the uniglobalunion.org website. For the first time in Europe, the e-commerce multinational Amazon signed a contract with the unions regarding the organization of work shifts. 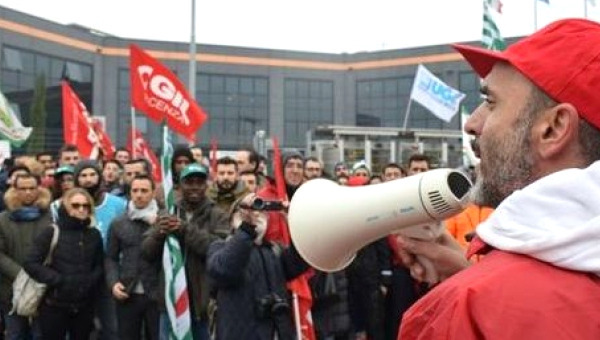 This ‘historic’ event – as FILCAMS CGIL, CISL and FISASCAT UILTUCS have called it – took place at the large shipment hub of Castel San Giovanni (Piacenza region), where, on Black Friday last year, employees were involved in a large-scale and unprecedented protest. 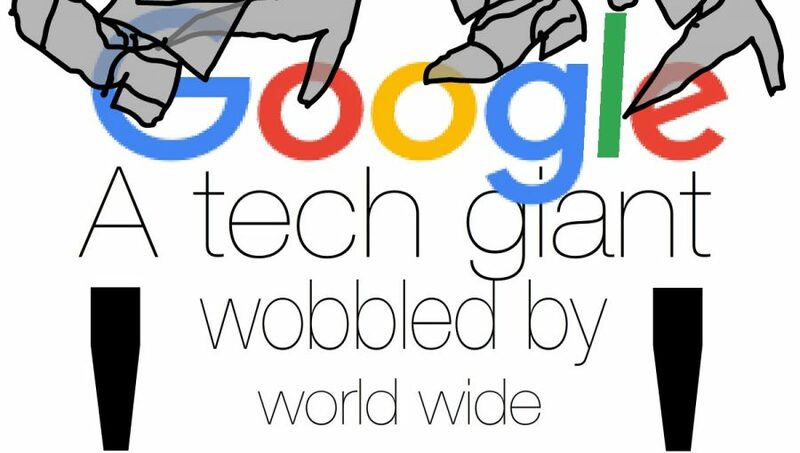 The workers for the U.S. giant, hired legally under the national contract for the logistics field, have complained they were being heavily tested by the tough shifts and the amount of tasks and the pace required by the e-commerce chain. 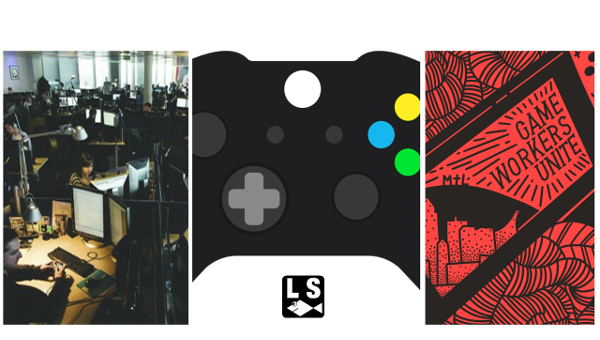 They have gone on strike several times, for the first time on Black Friday at the end of November, the busiest sales day of the year, asking for a supplementary contract that would render their collective contract more adequate for the specific type of work that they perform for the internet-based multinational. An agreement was reached, and the trade unions put it to a referendum. 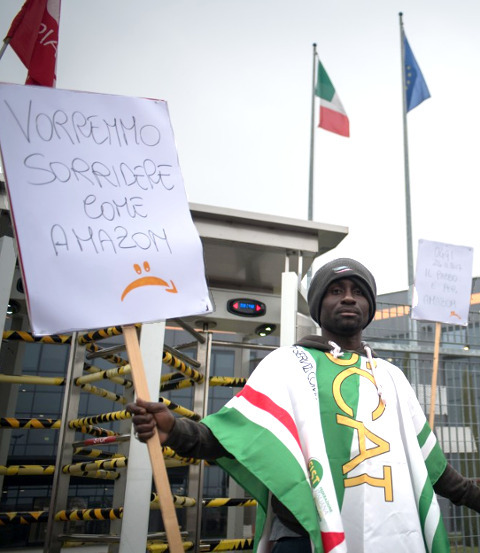 According to them, around 500 workers voted (approximately one-third of the workers for Amazon’s regional hub in Piacenza), and the result was over 68 per cent ‘Yes’. Up to now, the pay increase for night work in the collective contract was just 15 per cent, and the agreed-upon increase to 25 per cent will lead to a monthly raise estimated at between 70 to 97 euros on hand. From mid-November to December, it will be possible for the company to set one day of overtime per week, alternating between Saturdays and Sundays, in order to cope with the peak delivery volumes during the Christmas period. 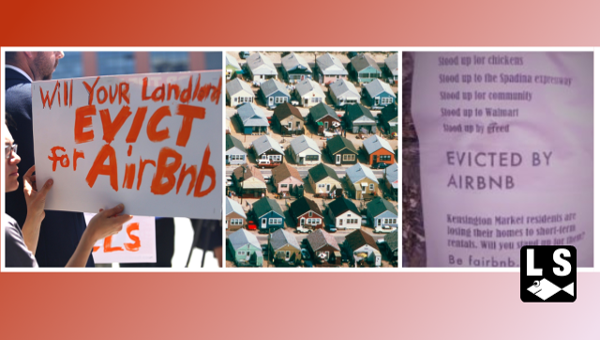 This article first published on the global.ilmanifesto.it website. UNI Global Union, based in Nyon, Switzerland, represents more than 20 million workers from over 900 trade unions in the fastest growing sectors in the world – skills and services. Antonio Sciotto writes for the website Il Manifesto .